Mun Stoori / Reflexions is designed for use with young people who, in the process of growth towards independence, are creating their own identities. The cards provide a way of considering how we are seen by others and the choices we make about our own feelings and thoughts. Using contemporary street and techno-style collage illustrations, Mun Stoori can help teachers, youth workers and other human service professionals deepen conversations with young people about the issues that concern them. 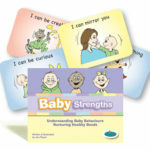 Each card features a single word to guide participants towards identifying and naming reactions to their circumstances. 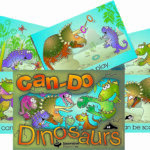 A versatile, conversation-building resource, Mun Stoori can be used with groups, individuals and families. Over the years, it has also proven an effective resource to use with boys struggling to express their emotions. The ability of Mun Stoori to help young people identify and reflect on their choices, and re-story their lives, makes it a powerful tool for hope and change. 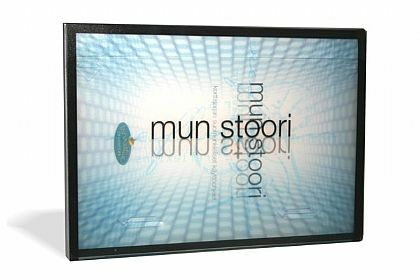 Originally translated for human service professionals in Finland, Mun Stoori can be used by Finnish families and expat communities around the world.